Why Choose Weatherford for Your Rental Property? As a part of the Dallas-Fort Worth metroplex, Weatherford, Texas is known for its pride of pioneer heritage. The motto for the city is “Growing with Tradition,” as they strive to balance a growing economy, while still treasuring the past. Weatherford is a strong family-oriented community, making it attractive to families looking for homes to rent within the metroplex area. For real estate investors, this also makes Weatherford an attractive option for purchasing rental properties. Specialized Property Management has local expertise and is here to help investors with their rental property ventures. Purchasing rental property is an adventure, one that comes with a variety of decisions. For example— will you manage the property yourself, or will you hire a professional property management company? No matter which option you choose, Specialized Property Management can answer any questions you may have. 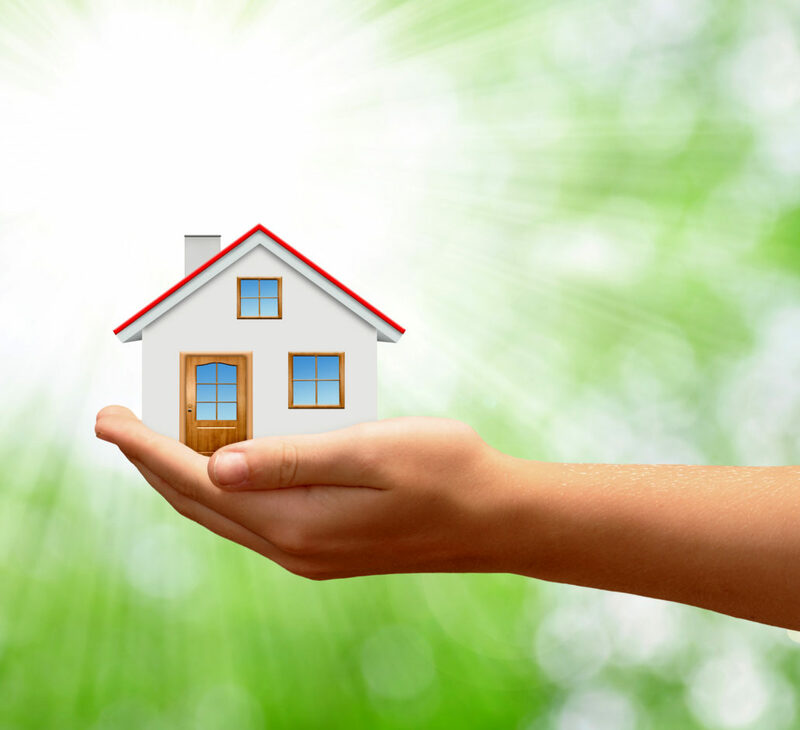 We understand that you want your investment protected, and cared for as if you were living in it yourself. The maintenance of your property is why we offer rigorous tenant screening. Our process is thorough and includes background, credit, and employment checks. Our leasing process is detailed and straightforward so that the potential tenant knows exactly what is expected in the lease agreement and any consequences from not following that agreement. If maintenance is needed on the property, or an emergency arises, our expert managers at Specialized Property Management will handle the repairs in a timely fashion. No matter what time the call comes in, live operators are available to both tenants and owners 24/7 to handle property emergencies. These services are offered around the clock to prevent any further damage to the home and avoid any unnecessary costs. While we are busy taking care of your property, we also want to communicate with you as much as possible about what is happening at your home. That is why we also offer access to our property management software which will keep you up-to-date regarding the maintenance of your property. Why Choose Specialized Property Management Weatherford as Your Management Team? We offer a broad spectrum of services that keep our investors happy. Our friendly Weatherford team has local expertise and can answer any questions that an investor may have about property management in Weatherford. We strive to build a relationship with each of our investors and follow through on our agreements with integrity. Our investors never feel treated like just another property on our list. Specialized Property Management can be your professional property management choice in Weatherford. Wherever you are in your investment journey, we can help. Call us today.